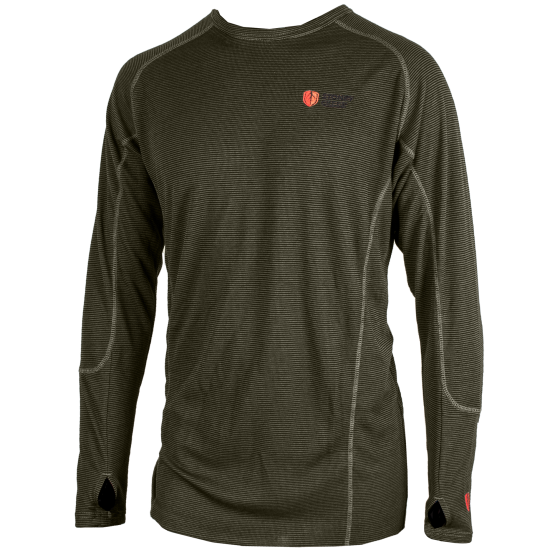 Designed specifically to meet the needs of the active hunter, the Thermal-Dry+ Longsleeve is constructed using a revolutionary Primaloft® Merino blend. 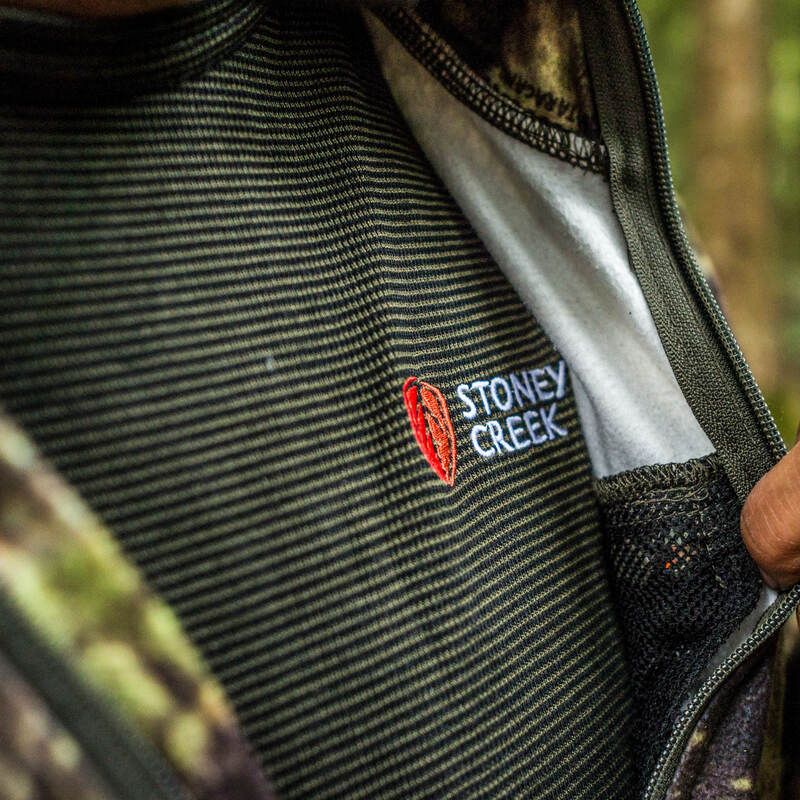 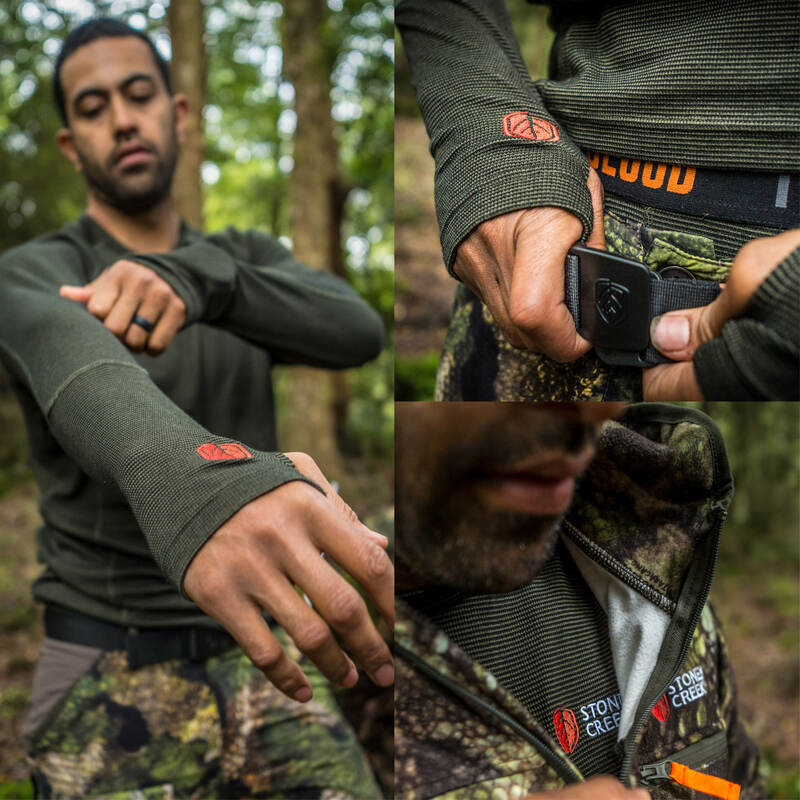 This advanced technical fabric provides your next-to-skin base layer with superior breathability, high insulation, durability and odour control, ensuring that you stay warm, dry and fresh throughout those multi-day hunts. 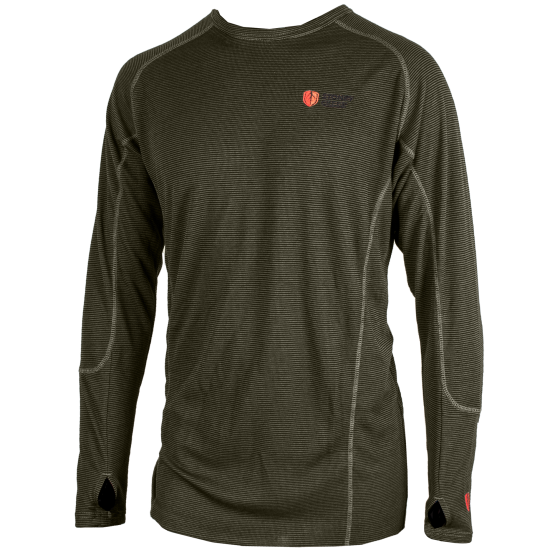 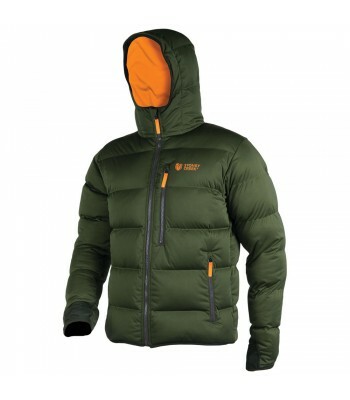 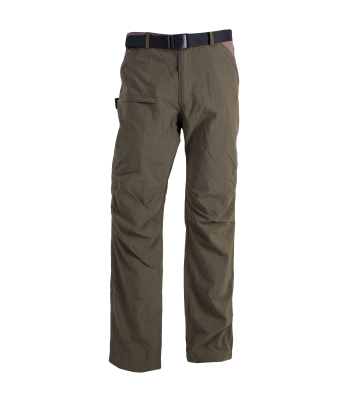 *Due to the lightweight technical performance of this fabric, this product is only recommended for use as a base layer underneath a more durable outerlayer. 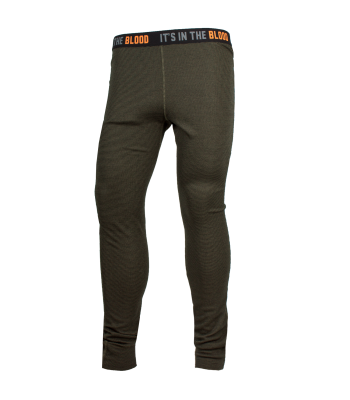 The blend also offers superior breathability, high insulation, durability and odour control to keep you feeling fresh for those multi-day hunts. 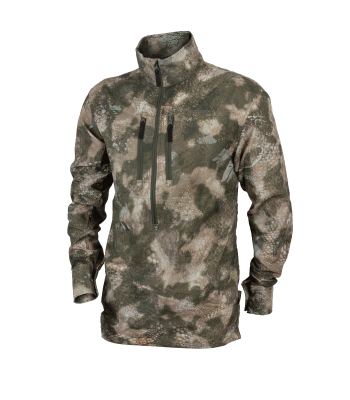 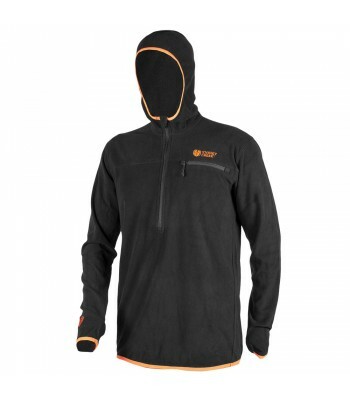 Primaloft® and Merino blend regulate body heat, trapping it around the body to keep you warm. 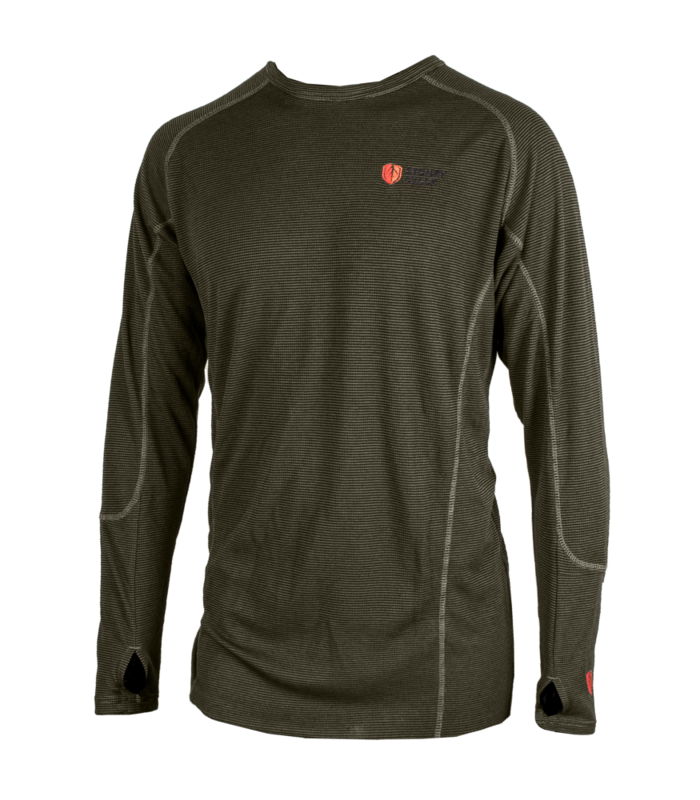 Primaloft® Merino blend - the moisture wicking fibres provide great moisture management and dry 20% faster than 100% merino yarns. 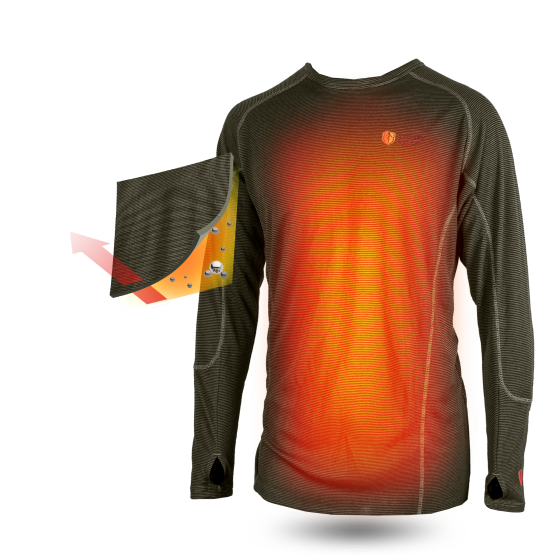 Intended to be worn as a next-to-skin baselayer underneath a more protective/durable mid layer, during cooler temperatures.